So maybe you can’t physically get to a store to sell your items? I’m giving you alternative options on how to shop without spending a penny. 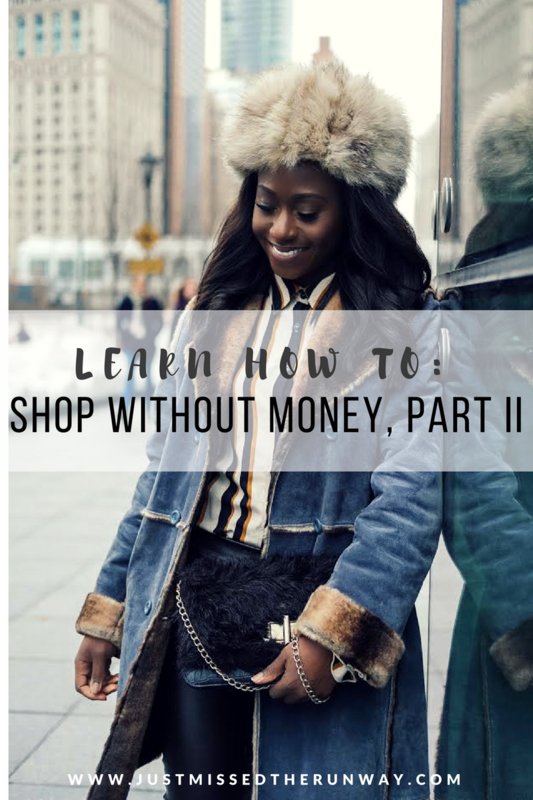 First and foremost, thank you all so much for the love and positive feedback from last week’s Learn How to: Shop Without Money (Part I). I was initially apprehensive but then I thought- why not? There’s enough for us all to enjoy. Besides, isn’t this what the blogging world is all about? Sharing? 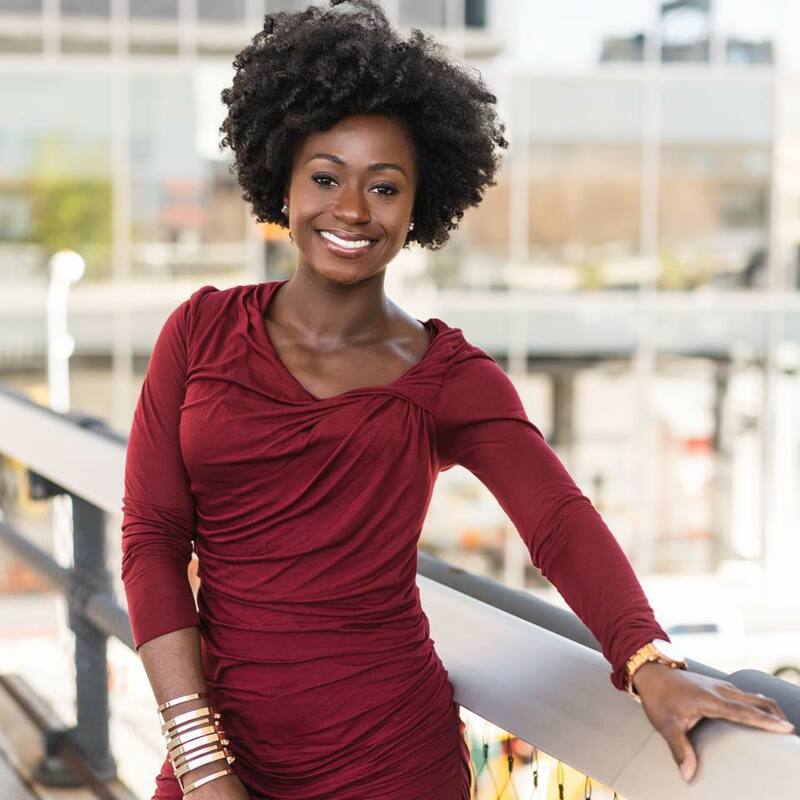 Just a recap of last week’s post- we discussed shopping without spending money by selling old clothes at consignment shops. Many of you hadn’t thought of the idea and some of you gave up after an unsuccessful attempt. But I believe the consensus was that we’d give it another try, yes? Well today, I’m focusing in on those of you who physically cannot get to consignment shops. Maybe there aren’t many around you? Maybe you don’t have the means of transportation to bring your old clothes to a shop? If this sounds like you, you might be particularly interested in selling online. Now, there are a few tips I should offer you in order for you to sell quicker and sell more often. List more! The more items you list to sell, the more attractive your “online closet” looks. I’ve listed clothes, shoes, makeup, accessories- you name it! Ship within one day! Poshmark generates a shipping label for you after your sale. Make sure you ship out the package within at least one day! Add “thank you” notes to your package! Nothing shows your appreciation of the buyer more than a personal thank you note. Share, Share, Share! Share listings of other people. Your followers will love it! And it actually helps you get more followers. And followers = potential buyers. Sign up with Poshmark for FREE with my code BCTNF and get $5! Depop is very similar to Poshmark, however I hardly use it. 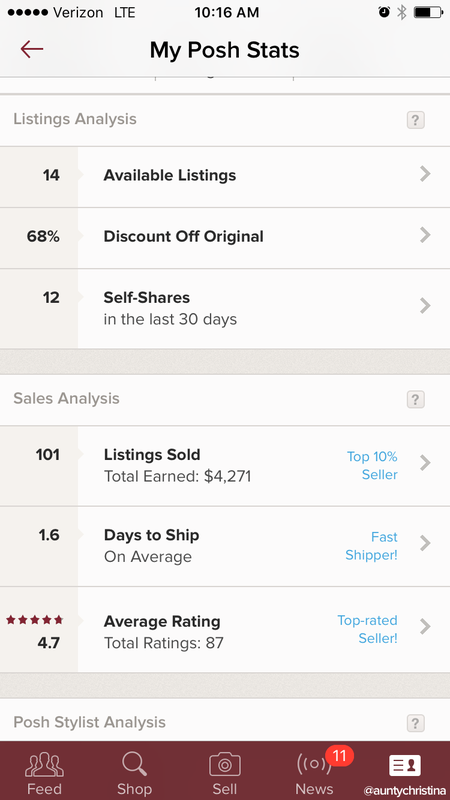 In ways, it appears to be more simpler than Poshmark but I think for me, because I’ve created my network already on Poshmark, it is difficult for me to start one on Depop. However I’d be remiss to not share it with you. So download the app and let me know what you think. I think eBay is another great way to sell your no longer needed “stuff.” If I am honest with you, I’ve bought on eBay more than I’ve sold. But I’ve heard of many people who have made thousands of dollars on eBay, so try it out. Okay so you don’t need any new clothes? And you don’t even like shopping? No problem! But you do like money, yes? And a clean closet? Spacious rooms? Well then utilize these online tools anyway! 2017 is the year of saving, investing, and paying off debt. Don’t give away money that should be yours! That’s all I got for today. Was this helpful? I’d love to hear from you in the comments below. I have always loved your blog and your modesty toward dressing. I really enjoyed reading part 1 of the amazing and helpful tips you provided it was refreshing to read. I love the fact that you’re transparent enough than most bloggers out there, and you have no problem sharing helpful info with your readers. Hell most bloggers won’t even tell you where they get their nail Polish from let alone where they get certain clothing or shoes from as if they are the only ones who can have access to it. Lol I’ve inquired about a few items from some bloggers about an item i may have liked and they never replied back or my favorite is when they say DM me just to know something ugh so secretive and all. Anyway, sorry for the rant but just want you to know that you are in a class by yourself dear. God bless!